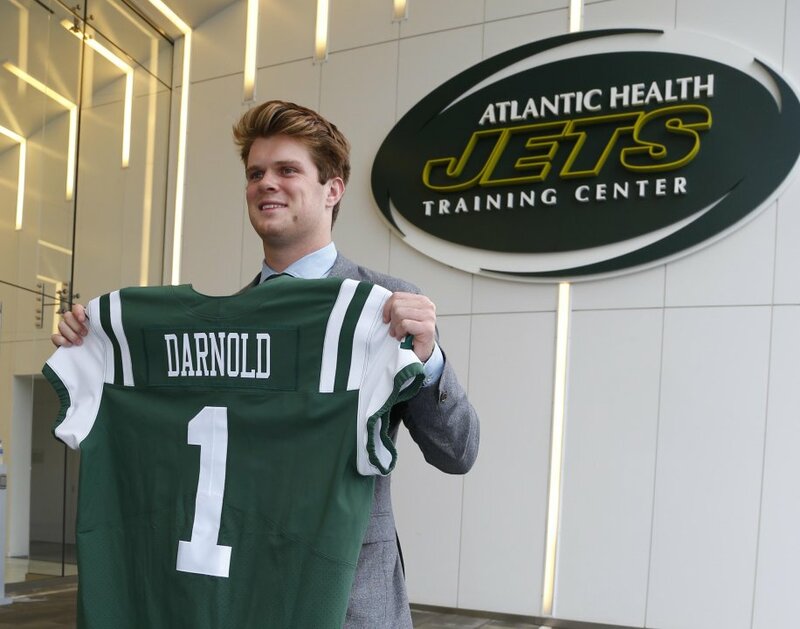 The 2018 Draft was about finding the quarterback for the New York Jets. The 2019 Draft will be about building around Sam Darnold. In this 7 Round Mock Draft I go through which prospect the New York Jets could target in the upcoming draft and how they will address their biggest needs heading into the upcoming season.